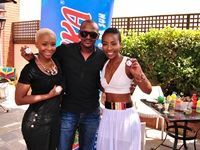 On 3 October 2014, Tropika launched its #TropikaCruise campaign where we gave celebrities an opportunity to win double tickets to a five-day cruise on the MSC liner to the Portuguese and Inhaca Island in Mozambique. Habari Media's Tuongee 2014 featured hot digital topics by innovators, creators and propeller heads alike. Aptly titled 'Back to the Future' the conference delivered on the past, present and future of digital. ZAlebs celebrates Mandela Day with Stop Hunger Now. 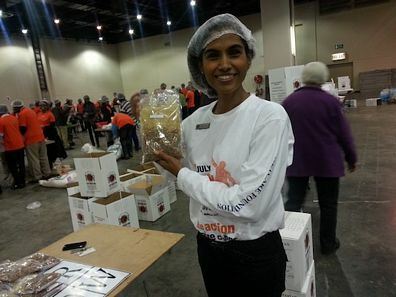 67 minutes, 67, 000 food parcels in support of Mandela Day. 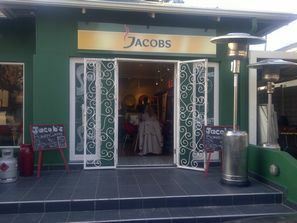 That was the goal for ZAlebs, a host of South African celebrities, community volunteers and Stop Hunger Now. 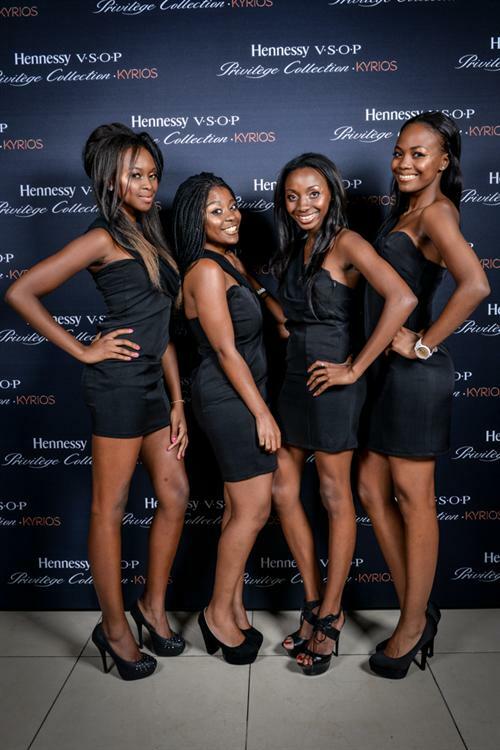 Hennessy Cognac was proud to announce the launch of the new collector edition bottle, Kyrios, at Hush nightclub on Friday, 1 March. 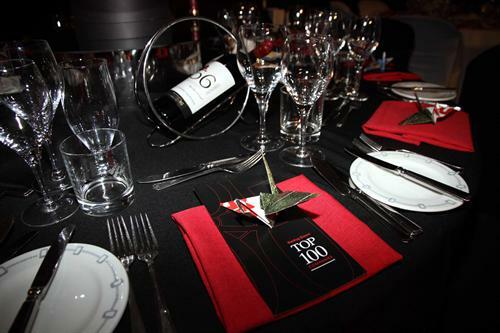 The Sunday Times Top 100 Companies banquet is a prestigious corporate event that celebrates and showcases the top business leaders in the country as well as the top business performers of the year. OUTsurance 94.5 Kfm Gun Run celebrates 20 years of record breaking accomplishments. 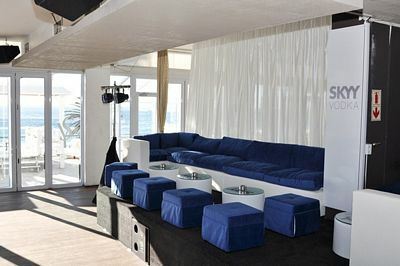 On Saturday, 13 October 2012, St Yves Beach Club officially re-opened for the Summer season. On Tuesday, 2 October, Estée Lauder Companies South Africa, together with the City of Joburg, illuminated one of the most notable landmarks in Africa - The Nelson Mandela Bridge. Friday, 31 August, saw a 'bevy' of talented professional woman join IQ Business for an afternoon of pampering and exploring the five senses.